Screened on ABC TV’s Compass, this programme explores the Catholic Church in Australia during one of the most dynamic periods in its recent history, the Second Vatican Council (1962-65). 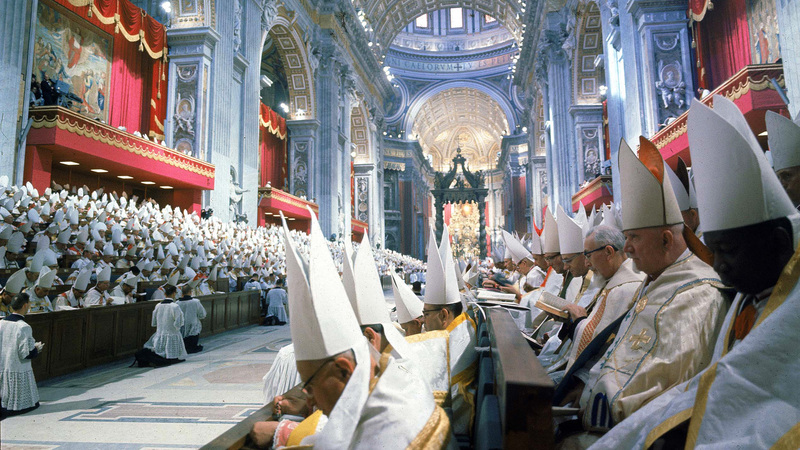 Vatican II challenged elements of Catholicism unquestioned since the 16th century. Pope John XXIII wanted to bring the church ‘up to date’ in a dynamic and fast changing world. 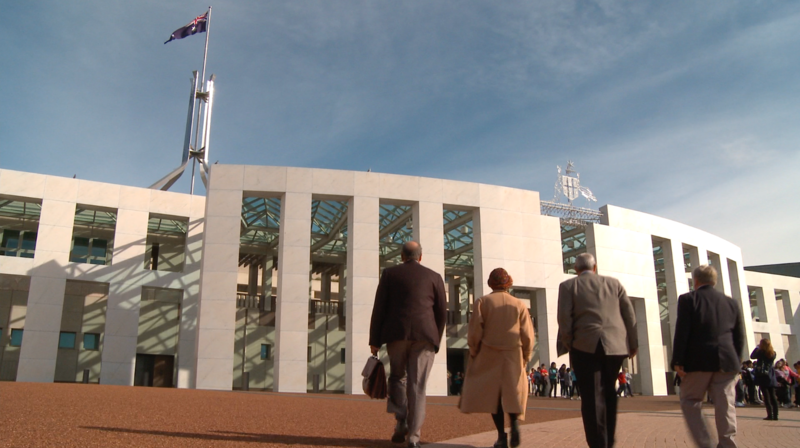 Almost 50 years later this film explores how Vatican II changed Catholic practice, identity and faith through the personal stories of eminent and ordinary Australians. It also examines how the reforms of the Second Vatican Council are faring today in a time of rising conservatism in the church. 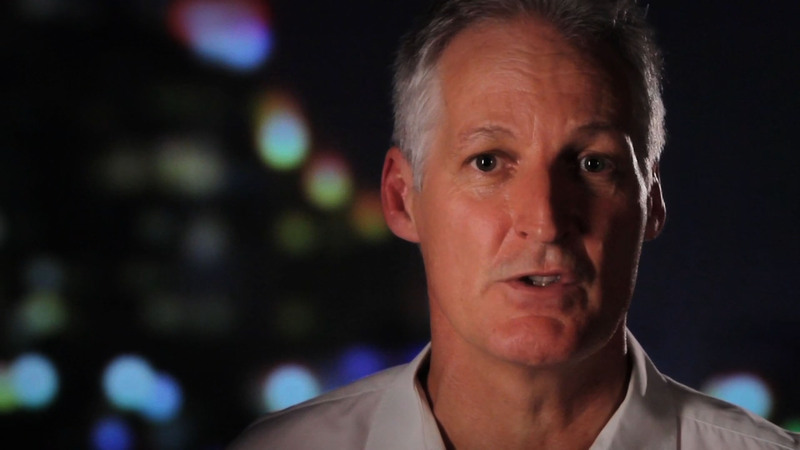 This programme was made possible by the generous support of the Bourke Family Trust.